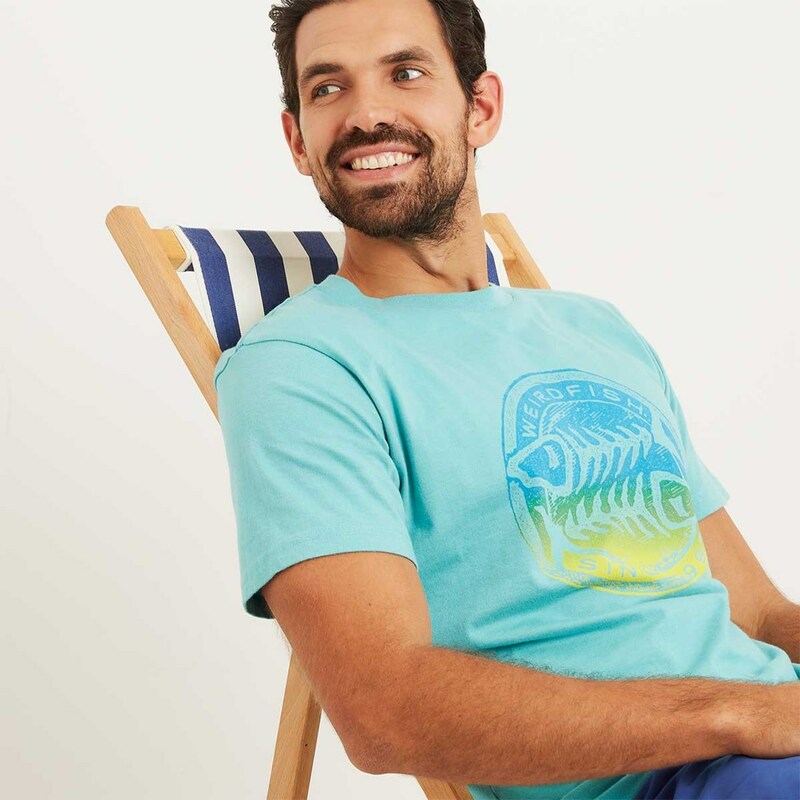 The Gradient Bones graphic print t-shirt is a great choice for this season, with a bright and vibrant look it's bound to catch the eye for all the right reasons. The most comfortable t-shirts on the market. Great fit, looks really smart on, goes very well with my Drum Zip Through Fleece Hoody in Iris Black. Arrived in 2 days, superb service.